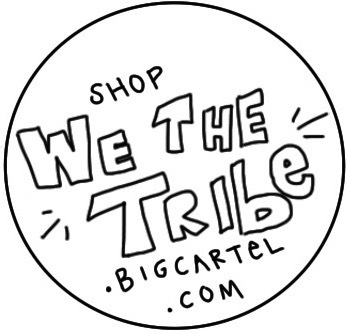 Inspire the Tribe. : Good, Bad, Yin, Yang. For every bad thing that happens in the world, there is good happening as well. A very positive start to my day gave way to me feeling extremely overwhelmed by noon (crazy how quickly the tides turn). To overcome this feeling I reminded myself that within everything that happens to us there is purpose; I then proceeded to do a good deed for someone and instantly the weight on my shoulders lifted. I think that every time I start to feel myself drifting too deeply into my thoughts I will do something to bring light to someone else. It is through service unto others that we can help encourage ourselves. 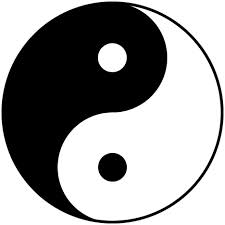 I also began looking up the philosophy behind yin and yang. Good read here.